As we head into the holiday season, Headmaster Christopher Nikoloff would like to provide his annual institutional update on the strategic directions and initiatives of the School. Given that TASIS is entering its accreditation cycle, this will be an opportunity to provide updates on, among other topics, the School’s academic, student life, and campus initiatives. Parents will have a chance to provide feedback and ask questions following Mr. Nikoloff’s presentation. This event will take place in the Palmer Center on Tuesday, December 11. 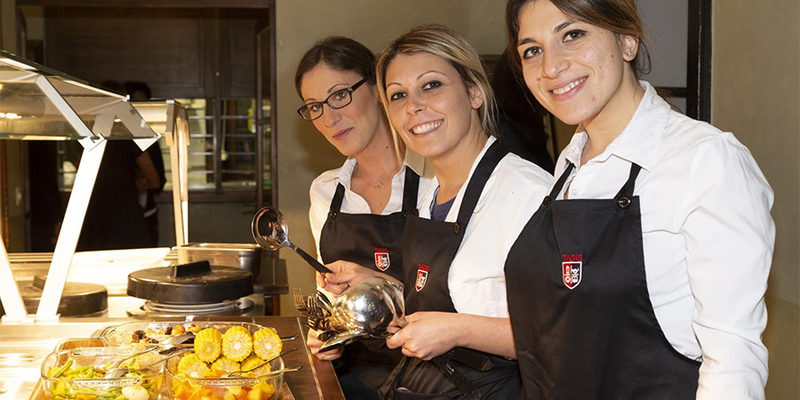 Refreshments will be served at 18:30, and the presentation will begin at 19:00. The presentation will be filmed and shared with all parents afterward. Please note that starting next week, the School will be sending out hourly notices about missed classes. If a student is marked absent for a class, parents will be notified on the hour. This is to help ensure that all students are accounted for at regular intervals throughout the day. It is important that parents of day students continue to notify the School of any absences prior to their child missing any classes; they will otherwise receive multiple notices throughout the day. When the Attendance Detail report pops up, review the number of absences on record, paying closest attention to the third column: “Absent: Total.” It is this number that should not exceed 10 for any semester. 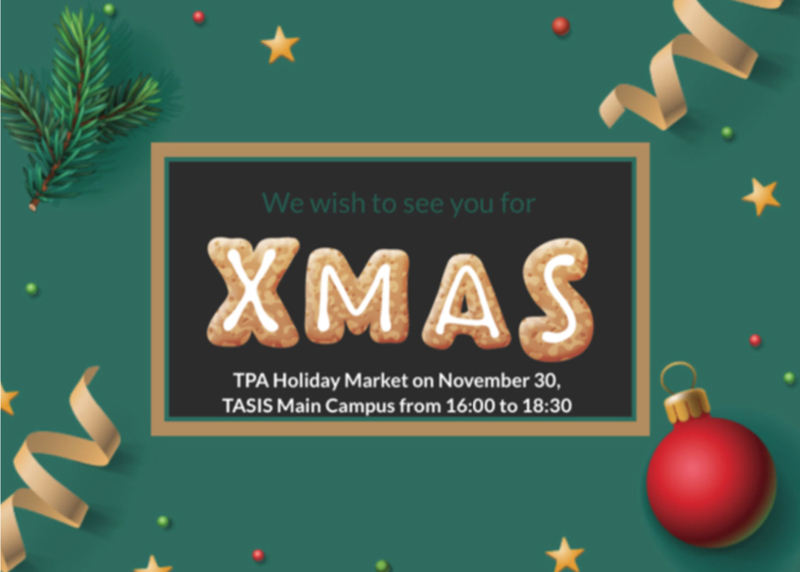 All members of the community and their guests are invited to open the holiday season with the TPA on the TASIS campus this afternoon. The TPA Holiday Market will be open from 16:00–18:30, and the Christmas Tree Lighting Ceremony will begin at 16:30. A valet parking service will be available in the main campus parking lot from 16:00–19:00. Please note that no cars will be allowed into the parking lot until the buses depart at 16:00. Panettone Booth: The TPA will be selling panettone during the Holiday Market, and all proceeds from the sale will go to the Service Learning Program. 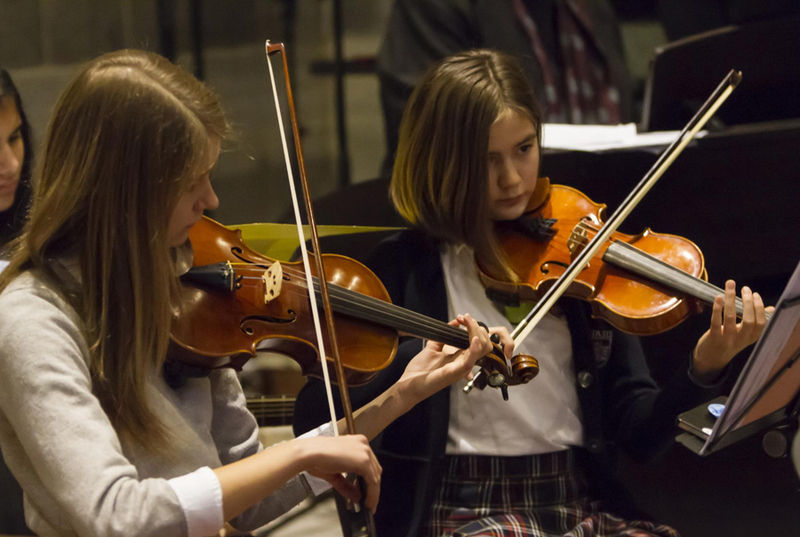 This is a reminder that the Christmas Service rehearsal and performance details outlined below only apply to students who have been informed by their music teachers that they will be performing in this year’s service at the church of San Nicolao della Flüe. This item is to serve as a reminder to these students and their families. Representatives from Savannah College of Art and Design (Savannah, Atlanta, Hong Kong) will visit TASIS on Tuesday, December 4, at 15:45. 12th-grade and Postgraduate students should register via Naviance if they’d like to attend this meeting. All other students should send an email to college@tasis.ch to register. Students interested in taking the ACT on February 9 must register by January 11, and students who wish to take the SAT on March 9 must register by February 8. Please consult the 2018–2019 Standardized Testing Recommendations and Schedule for more information about standardized tests. For the past six Novembers, a group of TASIS men has grown mustaches and created a music video in support of Movember, a global awareness and fundraising campaign designed to address major health issues faced by men. Enjoy the latest excellent video above, and please visit the TASIS Mo Space if you would like to contribute to the campaign. Thank you for your support!